Join the RSPCA and become a member today. Do RSPCA NSW Members receive free or discounted entry at events? If I don’t select a specific branch, where will my membership fee go? If you don’t select a branch, your membership fee will be used to provide care and support for animals in need all across NSW. 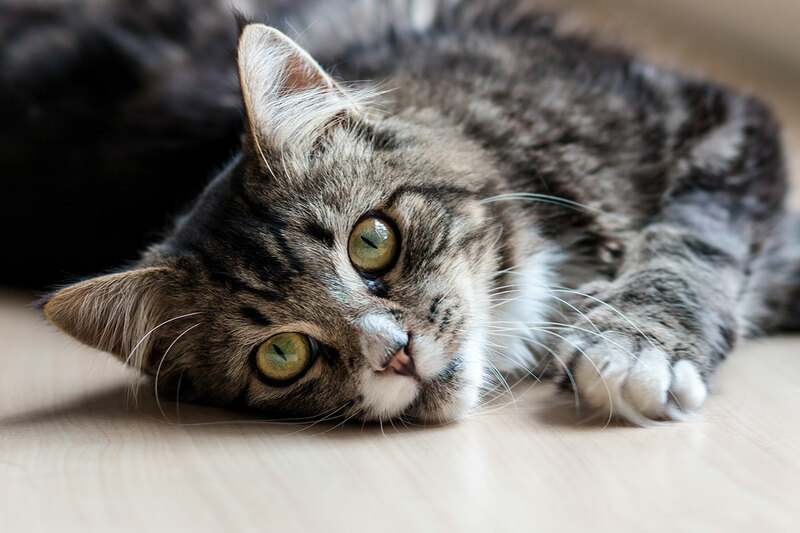 If you have chosen to support a specific branch, your membership fee will be used to provide care and support for animals in need in this area. If you do not select a specific branch, your fee will be used to provide care and support for animals in need all across NSW. Please help us by choosing your donation amount below or fill in your own donation amount. I will abide by the RSPCA NSW Constitution and the RSPCA NSW Code of Conduct. I understand that the processing of payment does not mean my application has been approved. If my application is rejected, the payment will be refunded in full.